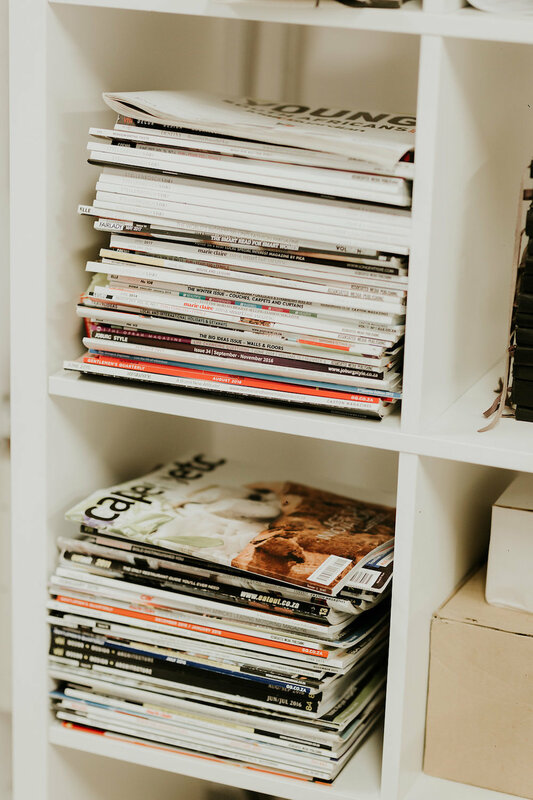 Each year, every member of The Friday Street Club team is given the opportunity to dedicate work time and resources to a cause that is close to their hearts. This year, I chose The Friends of the Children’s Hospital (FOCHA) as my ‘passion project’. FOCHA is an NGO based in the Red Cross Children’s Hospital that provides patients and their parents with non-medical assistance. This includes the provision of necessities like toiletries, clothes, food and toys to make a child’s stay in hospital a little more comfortable. I chose FOCHA not only because they do amazing work, providing much needed relief during stressful circumstances, but also because I interned for the organisation about four years ago while I was still a student. I felt the need to return and see how I could help as a qualified PR. I thoroughly enjoyed my time there and it was great to go back to a place where I felt like I was making a difference in someone else’s life. 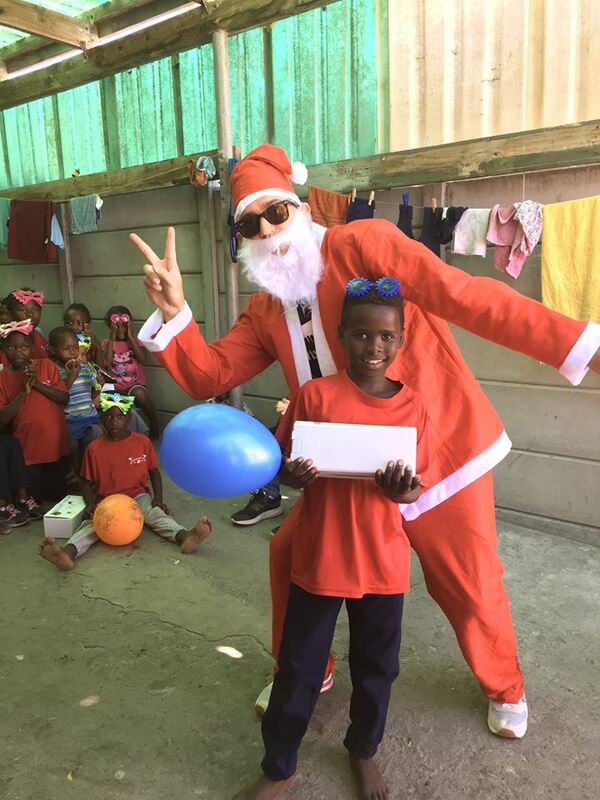 During my visit, I was given the responsibility of accompanying the volunteers around the children’s wards as they handed out gifts and spent time playing with the kids. It was extremely heart-warming to see the delight on their faces when a volunteer comes to spend time with them. 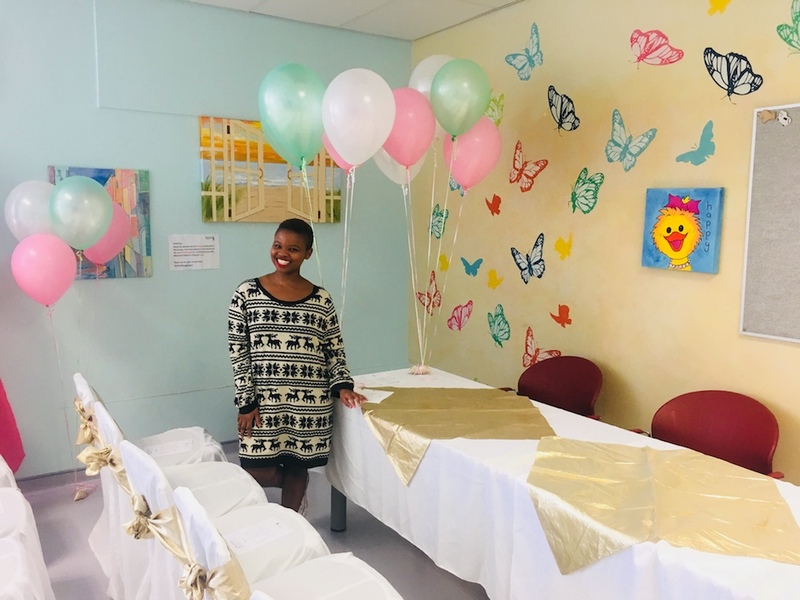 Later in the day, I had the privilege of being an MC for the Mother’s Day lunch, during which mothers were given a much-needed break from their children’s bedside to enjoy a little time to themselves. The lunch was a great success, not only because I was the MC (haha), but also because the mothers really appreciated having a little ‘me’ time. This was a great opportunity to put my PR skills to good use by ensuring that the event was a success. Apart from being the MC, I managed the event’s volunteers and ensured that everyone knew what needed to be done. I also co-managed the setting up of the room and ensured that the team finished everything on time. When the mothers arrived, I was tasked with giving them a warm welcome and making sure that everyone was well looked after and comfortable. After the lunch, once I had finished with washing-up duties, I concluded the day by doing some basic admin work with the volunteer manager. It was a long, but extremely rewarding, day and I am looking forward to my next visit, where I will be putting my PR skills to good use again by helping out with their social media, events and other essential admin. 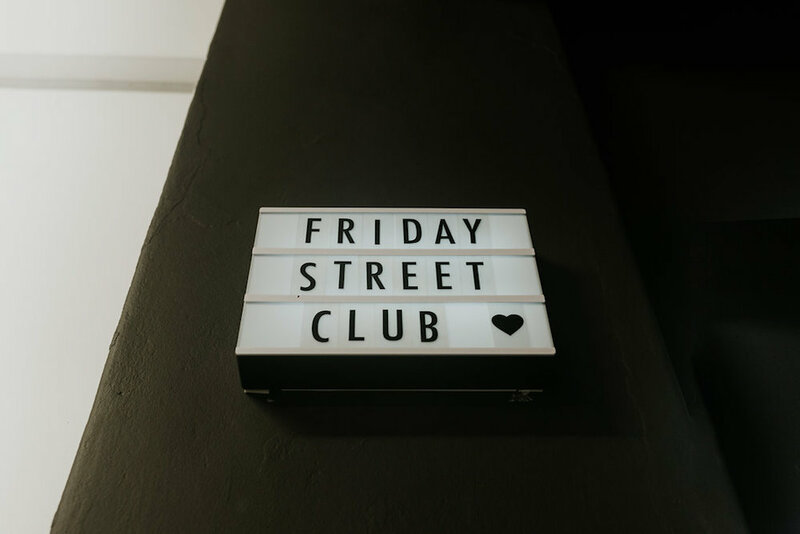 Want to know what a day in the life of The Friday Street Club is like? Well, have a look at the video on our home page, or have a squizz at the pics below for a taster. All pics courtesy of the very talented Sarah Silva. 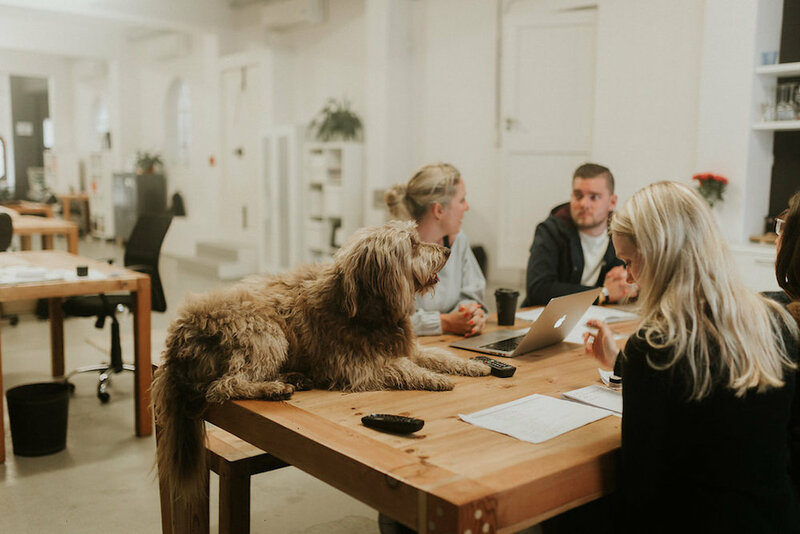 This time last year we were viewing properties and signing the lease for the space that was to become our new home - The Friday Street Club HQ. Starting with a renovation of a blank and empty space, it's grown to be a happy place, full of laughter, always visited by friends (and a good few dogs). 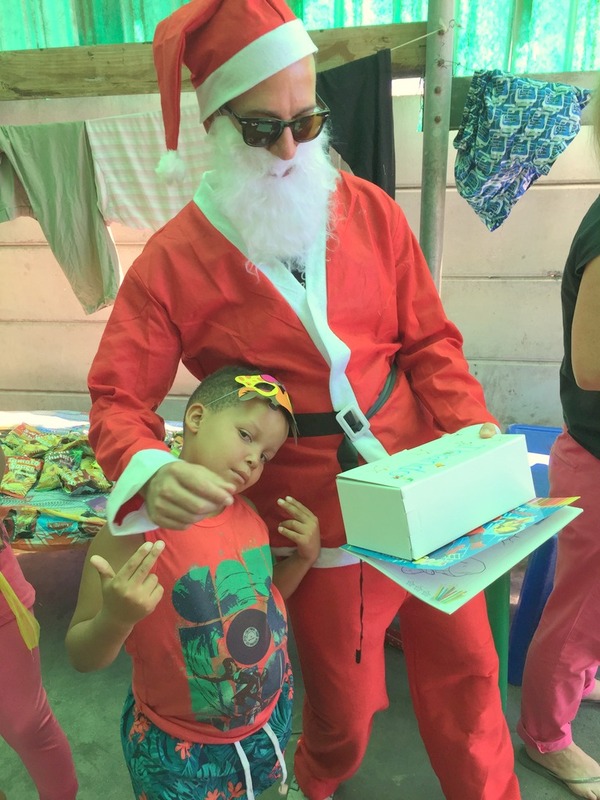 As the year drew to an end, it was time for our (now becoming) annual Christmas party for the kids at the Abaphumeleli Home of Safety in Khayelitsha. 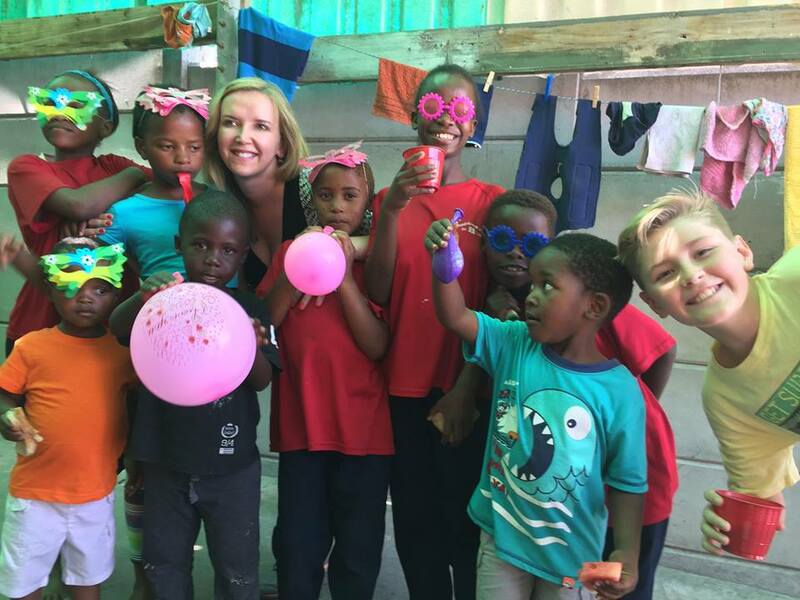 The orphanage and home of safety is run by Evelyn Makasi in her own home, housing almost 40 children from between the ages of new born and 18 years old. We arrived with five cars packed to the brim with gifts, party goodies and enough staples (food, household supplies and so on) to last a couple of months, thanks to all the support and donations from friends and supporters. 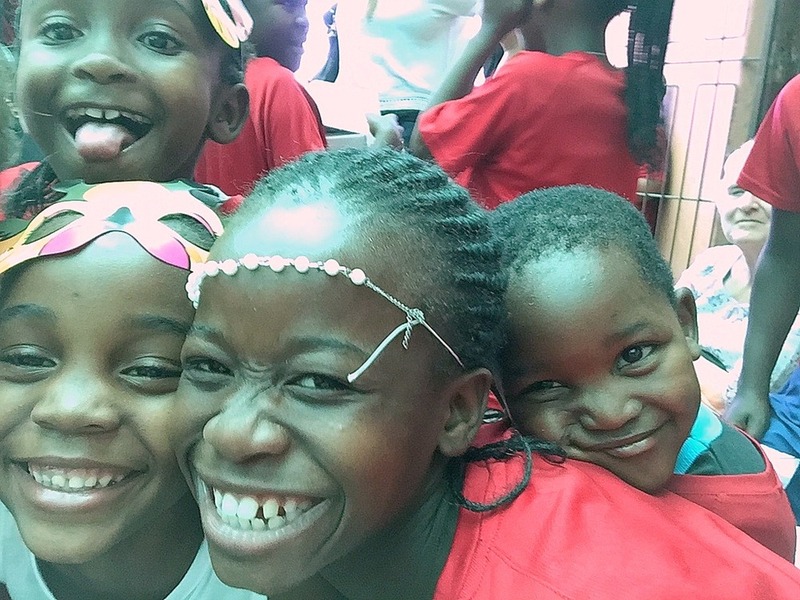 It's been so special seeing the kids grow year by year in such as happy and loved environment. 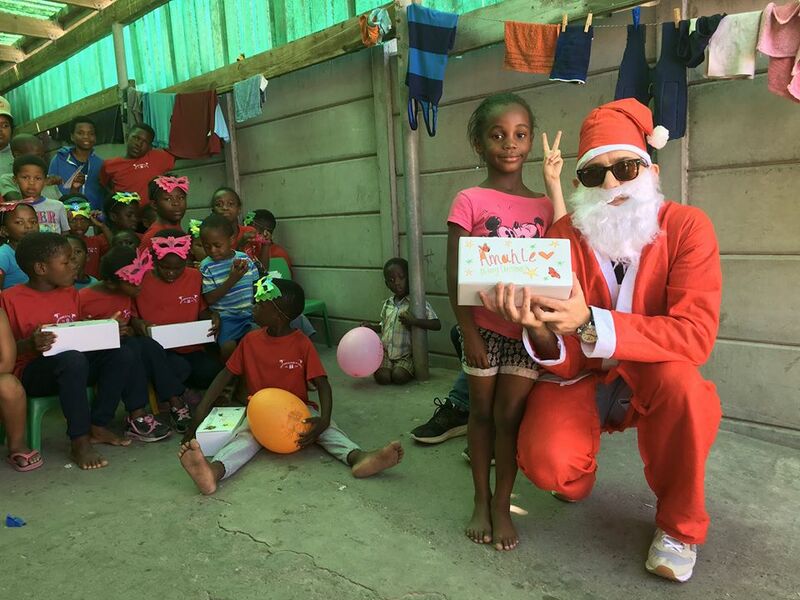 As Christmas approached we decided to see if we could do a little to bring some smiles to people who needed it more than we do. 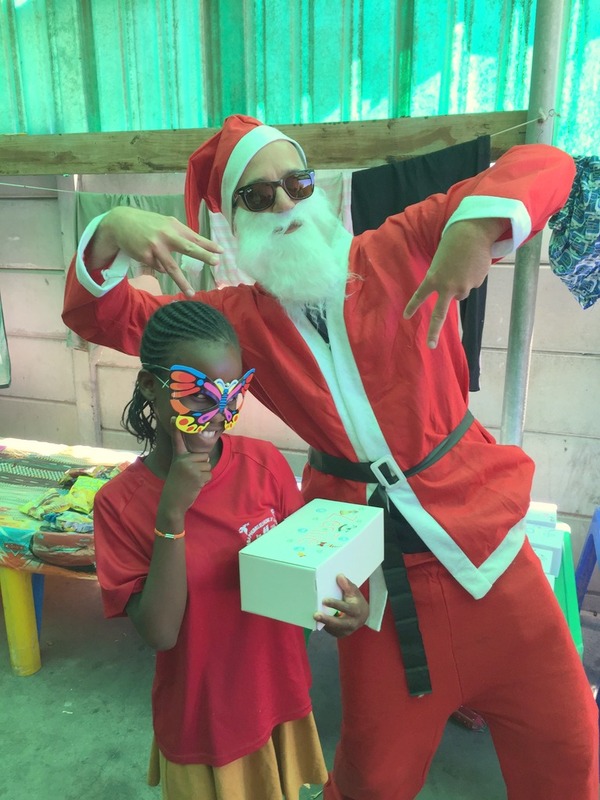 So, we decided to throw a little Christmas party for the kids of the Abaphumeleli Home of Safety in Khayelitsha. 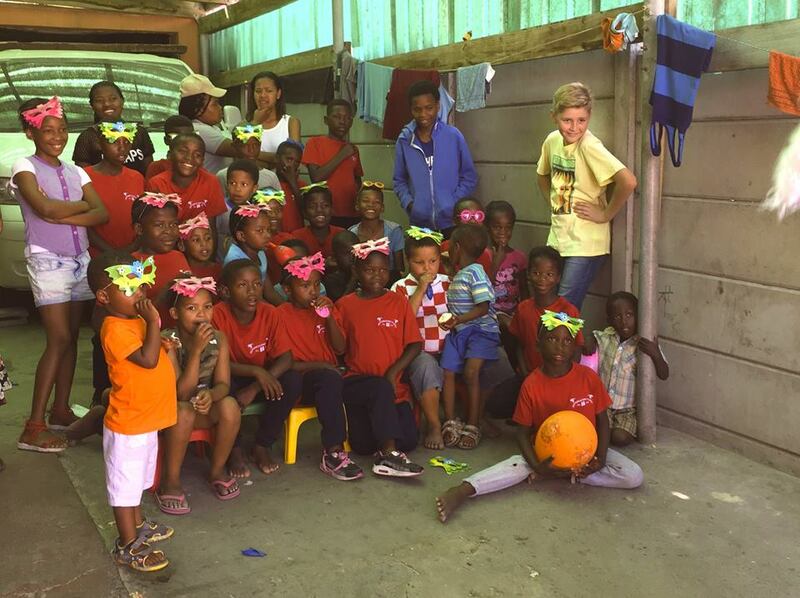 The orphanage and home of safety is run by Evelyn Makasi in her own home. 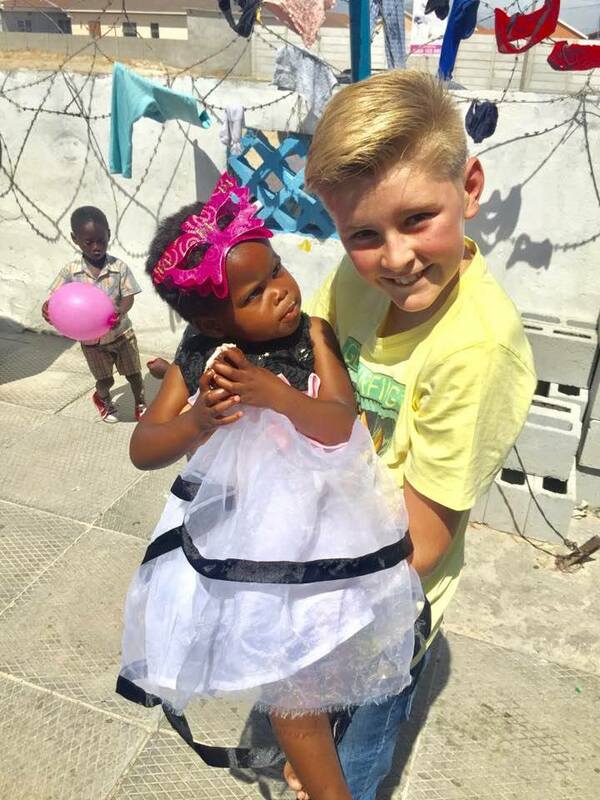 She's taken in 38 children between the ages of three months and 18 years, who were abused, abandoned or orphaned. We asked around for anyone to contribute and were overwhelmed with donations of cash, supplies and goodies to make their day. So, off we went, arriving with five car loads packed not only with all the yummy goodies needed for a good party, but a huge amount of supplies and necessities to last them through the next few months. 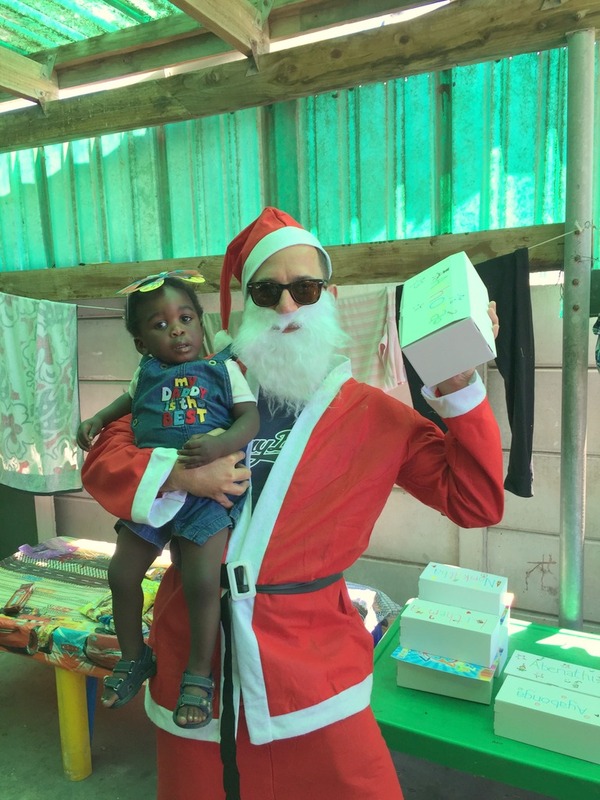 We also had a visit from (a rather skinny) Santa who made sure that every child got their own box of goodies and presents. We hope to make this an annual event so that we can continue to contribute in a meaningful way to all the amazing work that Evelyn does. 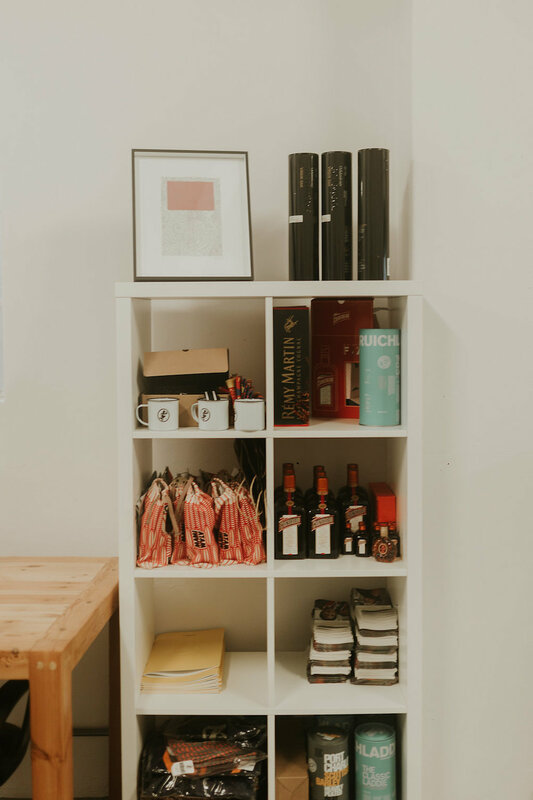 We were lucky enough to jump on board with one of our favourite clients, Remy Martin, on a whistle stop tour of Europe, to learn more about the brand. Along with the influential men featured in the local brand campaign, and GQ magazine, we learnt all about the amazing cognac, tasting our way across France. From the grapes that are grown, to how the wine is distilled, and then finally aged, we learnt everything there was to know about Remy Martin. And even got to taste some of the legendary 100 year old Louis VIII out of the cask. Then it was off to London to experience the La Maison Remy Martin member club experience - a true sensory overload. Definitely one of the most enjoyable brand experiences we have had recently! 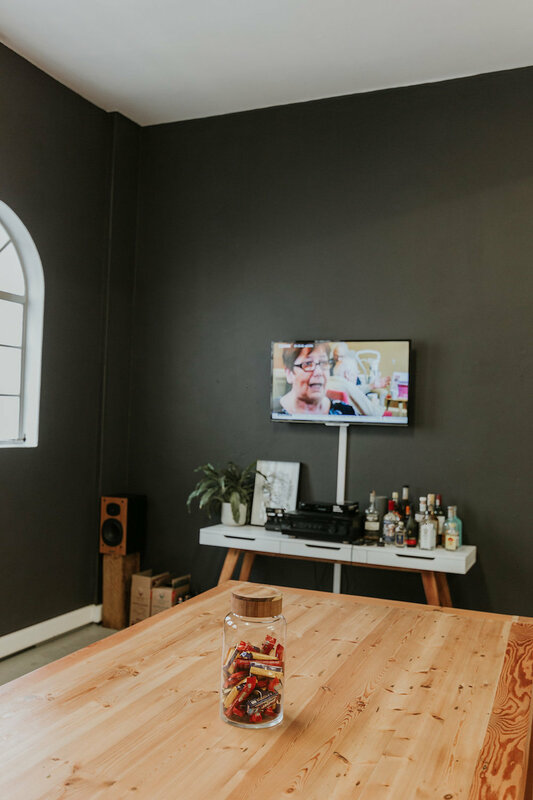 We're crushing all over this little video made by our friends over at Geist to show what went into make the launch of The Botanist in South Africa. We've just returned from a media trip to Kruger with our good friends from Rhino Tears. We were there to spread the word about the amazing work that is done by the team tackling the was on rhino poaching head on, and we were privileged, honoured and humbled to see what they do on a day to day basis. One of the highlights was when the veterinary team (above) tracked down a rhino that had been (non-fatally) shot by poachers. They darted it, sorted out its wounds, took DNA samples and microchipped its horn, before setting it free to fight another day. The vets hard at work getting DNA samples. Another highlight was when we got to meet the dog teams, who sniff, track and hunt down poachers. These little legends have had a huge success rate in helping the rangers catch them. Yay dogs! The fox hounds, with their handler, Richard. These guys go on high speed pursuits of poachers, followed up by helicopters. From every bottle sold, R15 goes directly to Unite Against Poaching and the Honorary Rangers, for the war against rhino poaching. See here some of the media coverage in the Sunday Times and Cape Times. All photos by Ravi Gajjar. It's our birthday - we're turning 1! A year ago today - on April's Fools Day no less, an inauspicious sign if ever there was one - we opened our doors. And here we are, one year later - with a whole lot of adventures under our belt and new friends in our contact list. Here's to the next year...and more. As part of the media announcement for the winners of the Rado Star Prize, we took a bus load of media, World Design Capital supporters and friends of Rado to the Litha Primary School in Gugulethu. We were there to, literally, roll up our sleeves and get our hands dirty, painting a mural about urban gardening. 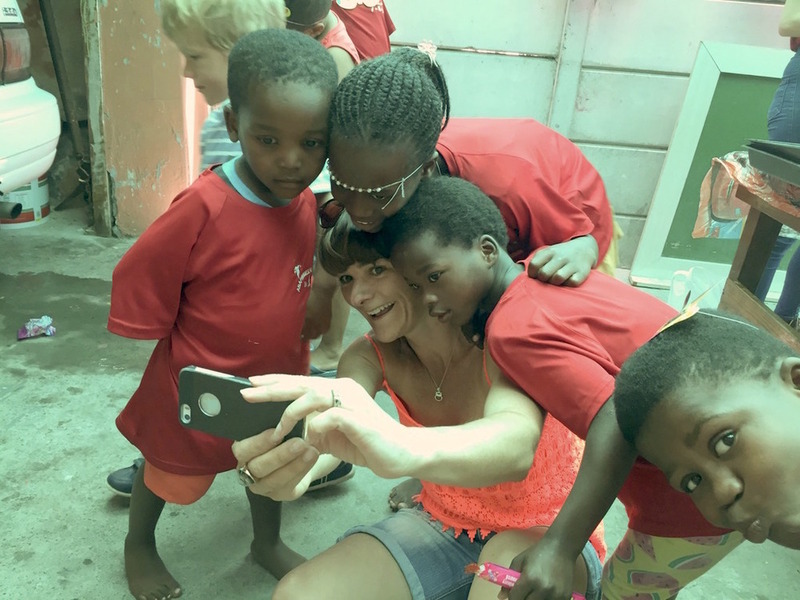 This was part of some of the amazing work that See Saw Do and Edupeg are doing as part of their World Design Capital legacy projects, aimed at assisting teachers and inspiring children in underprivileged schools. Despite being a collective of people based all over place, there are times when we need a little place to call home. Whether that be a client meeting, some peace and quiet to whack through the emails, or simply sip a badass coffee while sitting on a roof terrace. Enter the Inner City Ideas Cartel – our new home from home.